Don’t overlook your backsplash when considering remodeling your bathroom. Incorporate a fresh, new backsplash to polish off your bathroom remodel. 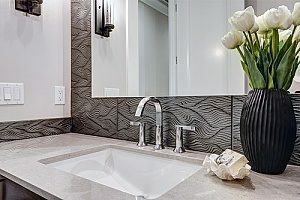 A thoughtfully designed backsplash (and side splashes for those sinks situated in a corner) adds beauty as well as function to your bathroom. No material works as well as tile in the bathroom – it protects against moisture, holds up well against wear and tear, cleans easily, is hygienic, and it is available in a wide range of shapes, colors, cost, and styles. Tiles today are manufactured in a way that makes them more durable than ever, whether made of ceramic, porcelain, concrete, or stone. The disadvantages to tile should be noted, also. Tile is expensive to install or replace as compared to simply painting the walls. However, beautiful tiles are available to fit any budget. Its durability and beauty make it continue in popularity. Subway tiles, large and small, remain popular. Now they are available in just about any color and finish. Check out the subway tiles now available in a luminescent finish. These pearly finishes can add a lovely romantic, soft touch, and the metallic finishes can lend an earthy Zen-like sheen to your bathroom remodel. These finishes are popular on the still popular hexagonal shaped tiles as well. Whatever shape you like, their luminescence gives a beautiful glow to any decor. The only challenge will be trying to pick which one you love the most. Instead of finishing the edge of the backsplash with straight lines and rectangles, add a little drama by letting the tiles themselves make irregular edges. Use honeycomb shapes, chevrons with rectangle subway tiles installed at 45 degree angles, and let the edges make zigs and zags that resemble a mountain range. These harder edges work well with contemporary styles. For softer edges, use scallop or fish-scale shaped tiles and ride the waves. For an ultra-cool look, make a large backsplash. Run it up to the top of the mirror, or run it all the up to the ceiling. More tile gives the bathroom more protection against moisture problems and is easier to clean. A beautiful marble Carrera backsplash covering the entire wall behind your sink can make the bathroom feel extra luxurious. For a small bathroom, turn the backsplash into wainscoting. Run it down to the floor for a beautiful way to dress up the wall behind a pedestal sink. Stenciled tiles are the rage right now and will continue to be for a while. They are available in a range of inspired styles – European, Moroccan, geometric, ultra-modern, abstract, black and white, and multi-colored. Use it throughout your bathroom, or use it for a little zing in the backsplash. Whatever your décor, you will find a stenciled tile design that works beautifully. One great idea for use in floors and in your backsplash is to fill the grout line space with tiny tiles. You’ll have less grout to clean and you can add soft sparkle by using tiny luminescent tiles. Tiling is an art form. 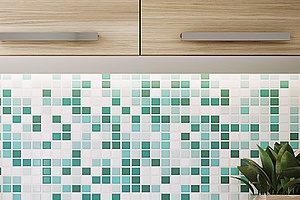 Lots of patterns – make bold patterns in the backsplash by installing tiles by color to make square shapes, stripes, circles, wavy lines, or whatever works for you, and alternating the colors to make the geometrics pop. If it screams too loudly, tone it all down by using neutral colors. Use tiles designed with irregular shapes that look like art work once installed. Scallop shapes, or fish-scale shapes, give the room a nautical flair. Note that irregular shaped tiles usually means more grout lines, so keep that in mind when choosing unusual shapes and grout colors. You may not want the grout to distract from the beautiful tile you choose. If your bathroom décor is already busy, but a plain backsplash simply will not do, try a textured tile in a coordinating color. The texture will give it a little extra oomph without adding chaos or stealing the show. It might be fun to update your bathroom by going retro. If you have a house that was built decades ago, think about a modern bathroom remodel that takes you back to that era. A backsplash in just the right style and color can pull the whole thing together. Skip the tile backsplash and use shiplap. Run it from the vanity top all the way up to the ceiling and on the adjacent walls. Paint it or leave it rustic. Whatever finish you choose, make sure it is sealed and protected against moisture. Shiplap works great in cottage and rustic for rustic and casual styles. Let’s face it. Marble and glass on the bathroom walls is luxuriously clean. A marble or glass mosaic tiled backsplash works beautifully to add shine. It complements the shine of a marble or granite vanity top so well. Use marble on the walls, too, or mix glass tiles with marble tiles and a crystal chandelier for a lustrous soft shine and a big dose of glam. 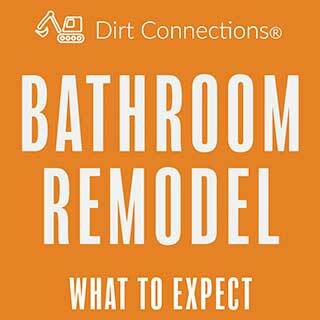 A bathroom remodel is a big project. 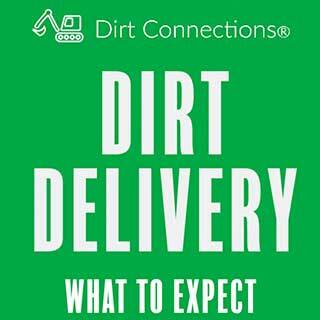 It adds enormous value to your house if you are thinking of selling. Or, if you just want to freshen up your space, a gorgeous new bathroom can revitalize your spirits like nothing else. 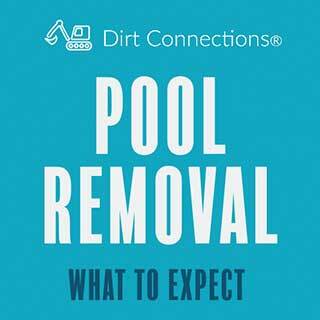 Whatever the reason, you need the help of an experienced bathroom remodeling contractor. 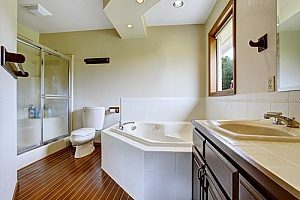 A professional Fairfax bathroom remodeling expert can help you design the bathroom of your dreams and stay within your budget. Speak to a Fairfax bathroom remodeling contractor for more information and to schedule an appointment.